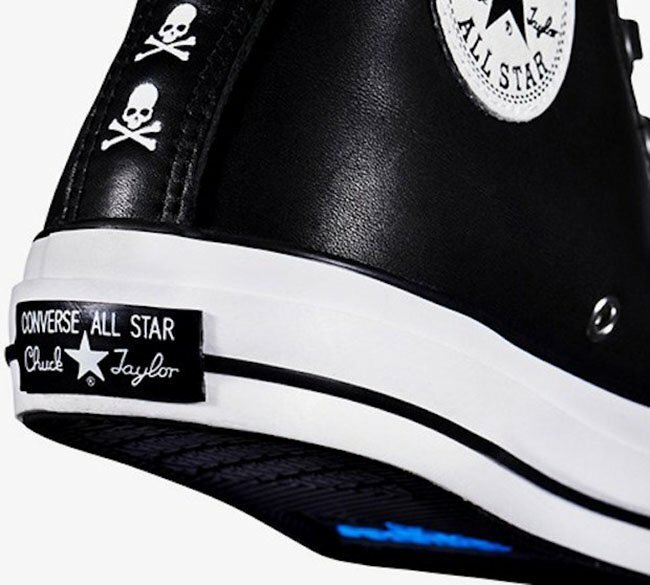 Mastermind Japan has been slowly pumping out collaborations over the past year and will do so once again with Converse using the All Star. 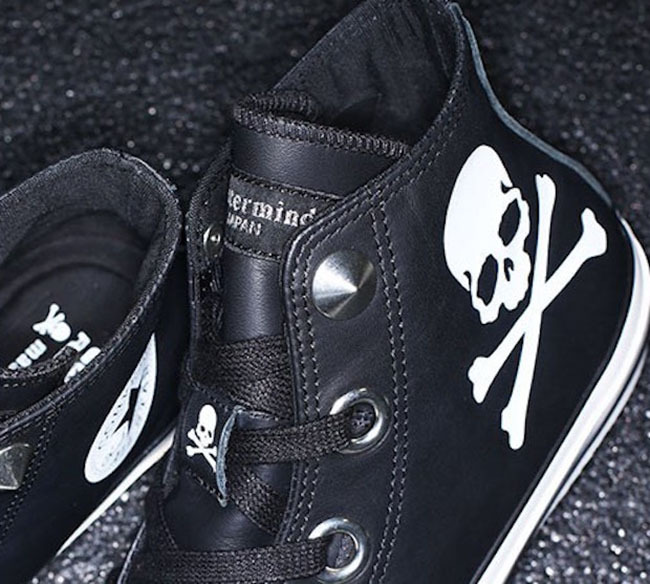 Landing at retailers soon is the mastermind Japan x Converse All Star. 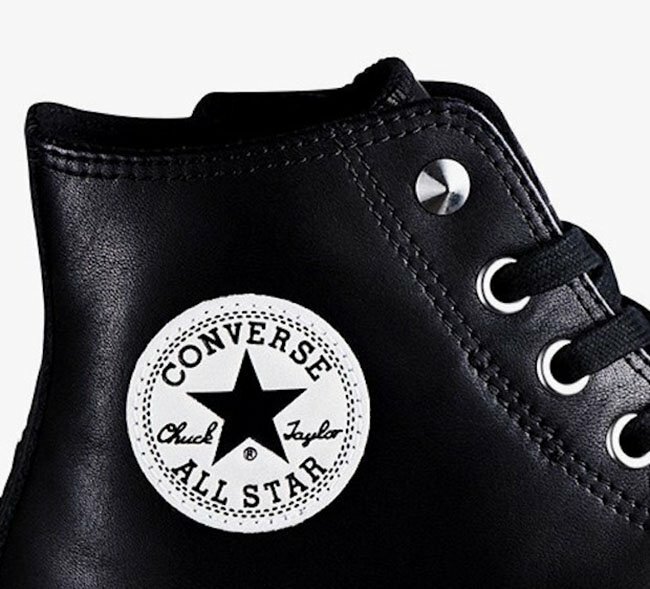 Included in this collaboration with mastermind is two variations of the Converse All Star which includes the Converse All Star 100 Hi and the All Star 100 Hi Z silhouettes. 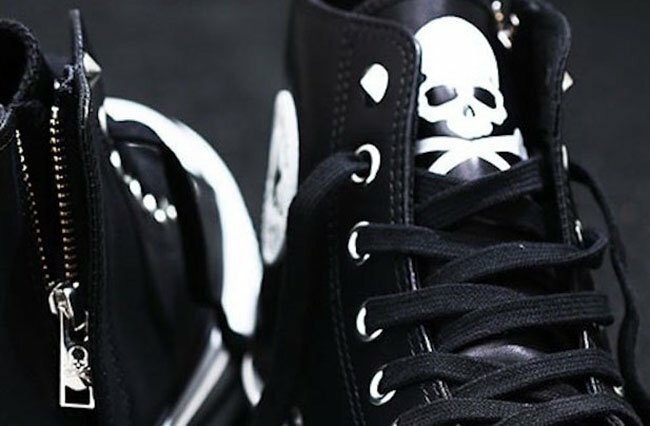 The two share a similar look while using Black leather across the uppers while mastermind Japan’s signature Skull and Crossbones branding is seen on the tongues and down the heel. 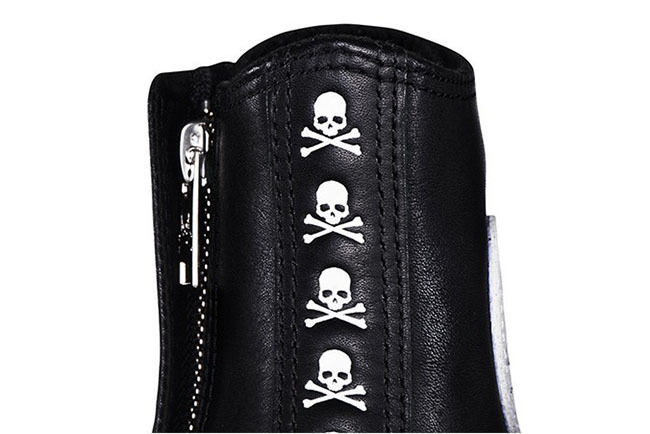 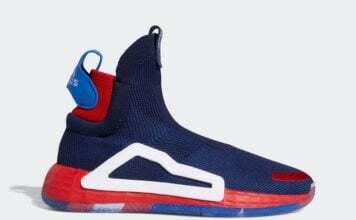 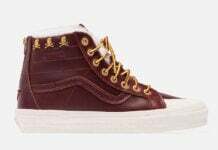 Other details include a zipper on the sides, White accents, studs and chrome eyelets. 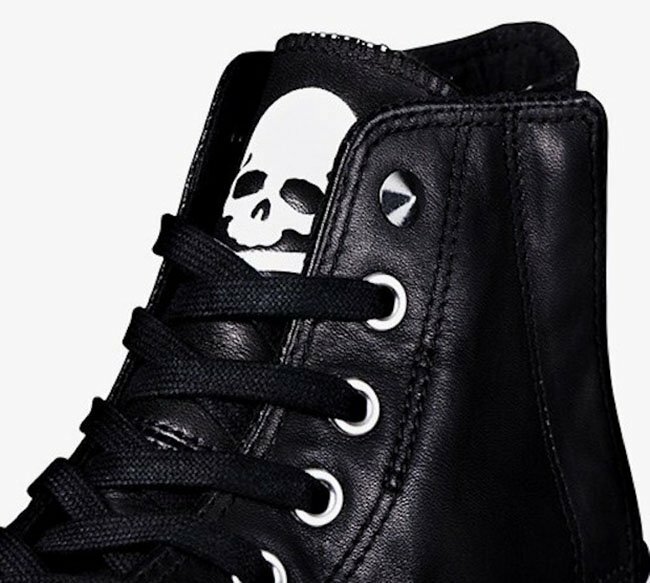 Below you can check out more images of the mastermind Japan x Converse All-Star pack. 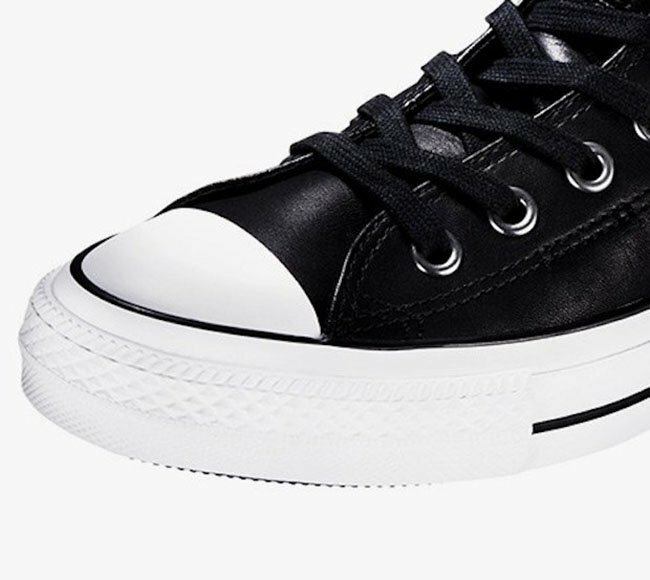 Select Converse retailers will release the two during January 2017, however a specific release date is not available. 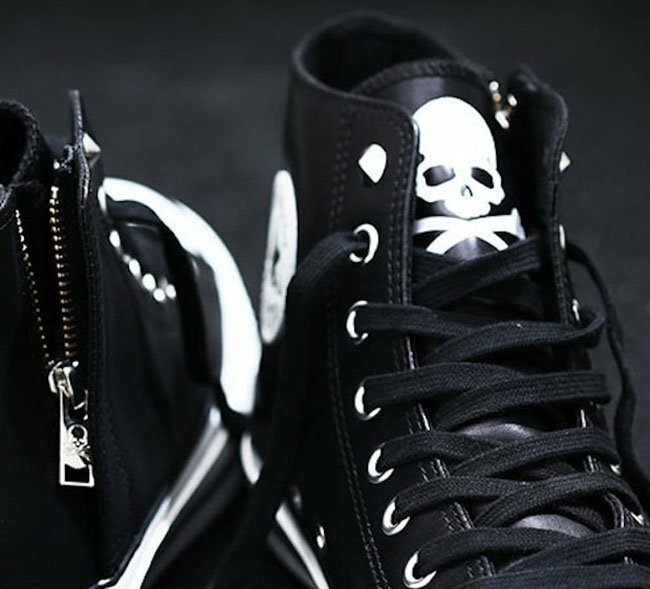 One of the stores you will be able to purchase from is The Black Sense Market.